Interviews with our graduates on Goabroad! Take a look at the interviews with some of our TEFL graduates who shared their experience on Goabroad! What about TEFL Pro Prague attracted you? Their central location and small-class lessons. 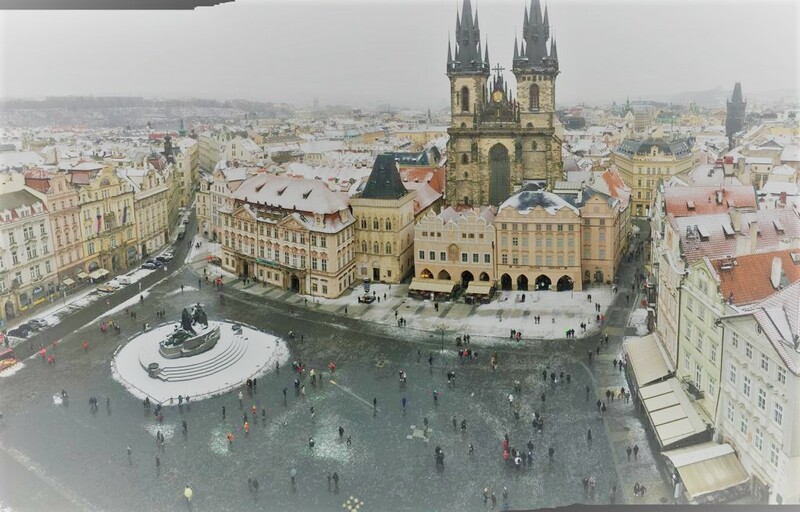 Why did you choose Tefl Pro Prague? They had top-notch teachers from within the industry, and provided all the minutiae to make the process smooth and seamless. The preparation and follow-through was very well done. Petra and her staff were always available in person or on the phone to answer any questions I had. They have contacts around Prague, which include other students and teachers who are always happy to show you around. You will never feel lost or alone.